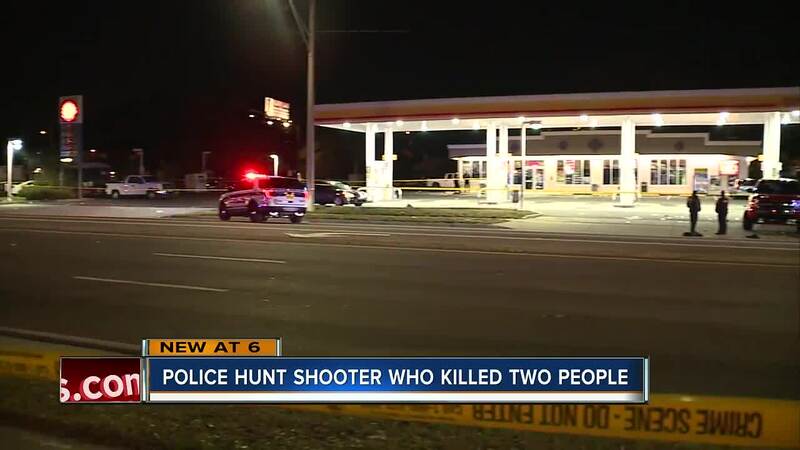 Police are looking for the shooter who opened fire at a gas station in St. Petersburg Monday night, killing two people and injuring another. 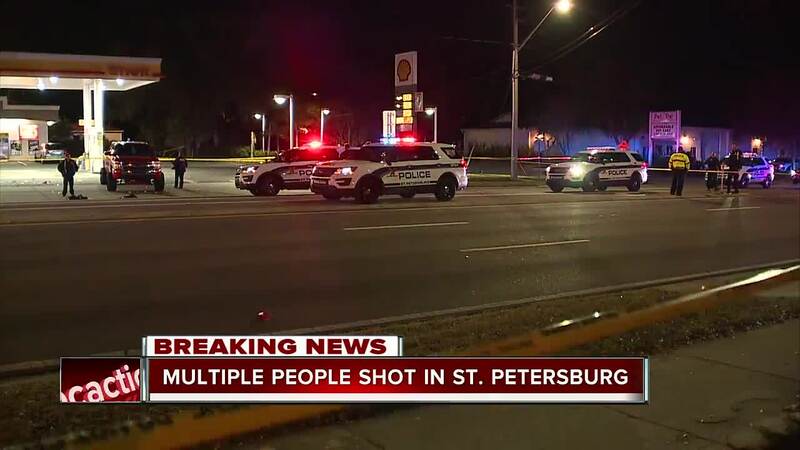 ST. PETERSBURG, Fla. — Community activists hope people that live in South St Petersburg will join them to stop gun violence. 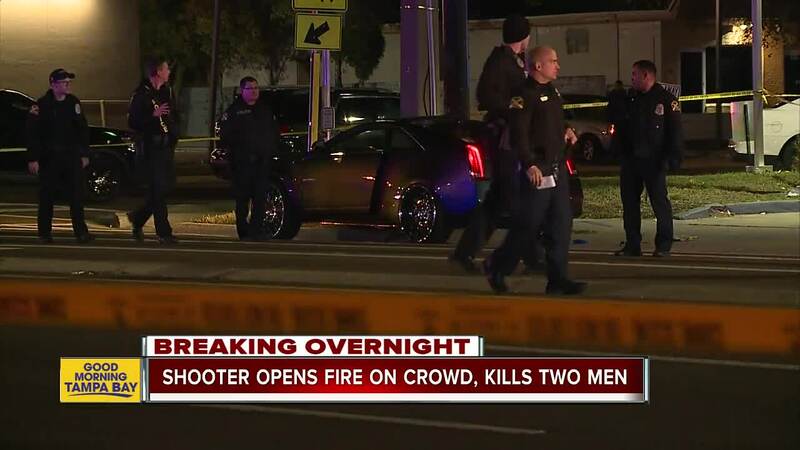 Their renewed push comes after three men were shot in a car at the intersection of 34th street and 18th avenue south Monday night around 9:40.